The numerous golf courses in the region are integrated into the magnificent nature of South Tyrol. Golf in South Tyrol is characterized by a wide range of offers. You'll be surprised by the packages and tournaments offered by the golf clubs, as this trend sport has a high reputation in South Tyrol. Golf instructors from all over the world work for the region's hotels and golf clubs and are more than happy to share their knowledge with the guests. Make a booking for a trial golf course and combine it with the wellness programme offered by one of the golf hotels. The “golf card” entitles golf enthusiasts to many benefits and is accepted at every golf club in the region. A genuine adventure is awaiting you at the sunny side of the Alps. Here, golfer dreams come true with the perfect golf holiday. Playing golf in the Dolomites, amongst the most beautiful landscape, surrounded by magnificent mountains, or in a fantastic setting with Mediterranean flair in and around Meran. Perfectly designed and optimally maintained, 9 or 18 hole courses can be found, suitable for advanced golfers as well as for beginners. 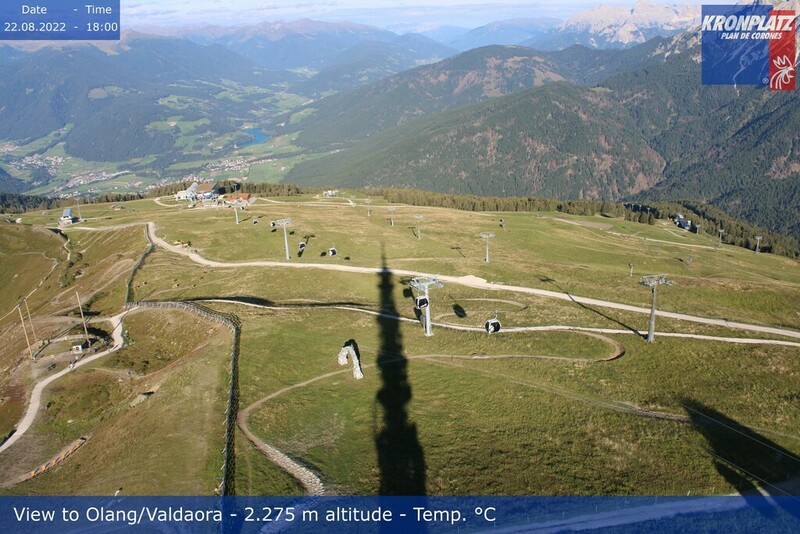 You can also go golfing on one of the marvellously sunny plateaus of South Tyrol. Have fun playing golf in South Tyrol: now, that's pure pleasure in a welcoming atmosphere, get to know the South Tyrolean hospitality and the regions fine cuisine.